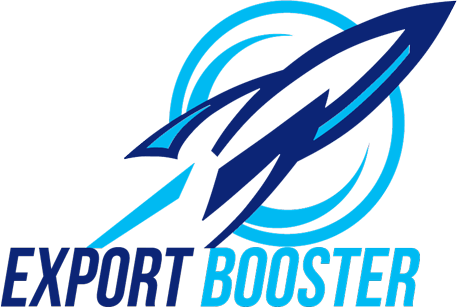 What is Export Booster ? Export Booster is a flagship program developed by Barai Overseas to bring Manufacturing units Merchant Exporters under one umbrella to boost their exports from India. This program also helps our overseas clients & students (book readers) to find right exporter from India for their products. We also educate our overseas clients & students that how importing products from India could be profitable for them in their countries. * Now we are also bringing Investors and Exporters under one umbrella to solve the financial problem of needy Exporter, so they do not cancel a big deal due to lack of funds. Most of the India’s general cargo exports are carried out by merchant exporters ; they procure the goods either from manufacturing unit or through supplier in their own required brand name and sell it in foreign countries. At present many manufacturing units are exporting their products directly to a very limited countries in spite of having willingness to explore their product globally they are unable to do so because of time constraint, so they also supply goods to Merchant Exporter who focus more on exports. In India an established trader (merchant) can obtain goods from manufacturing units with 3 to 6 months of credit period and same goods are used for exportation, so in this way the Merchant Exporter does this business without any investment and makes a significant profit. Manufacturing units are also happy as they get better price with safeguard of payment from Merchant Exporter then domestic traders. So it's a win win situation for both manufacturing unit and merchant exporter. To make this process more effective Export Booster has come into existence. How Export Booster is useful for Manufacturing Unit? ► Could do tie up to route exports via Merchant Exporter to project your branded products worldwide. How Export Booster is useful for Merchant Exporter ? ► Could enter into legal agreement with MFG Unit to enjoy monopoly in specific countries. 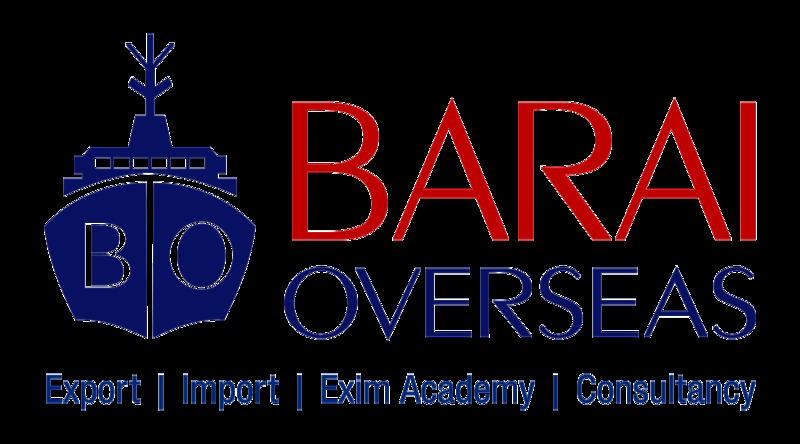 Become an exclusive member of Export Booster, our flagship program developed by Barai Overseas to bring manufacturing units and merchant exporters under one roof to boost exports from India. Get uncompromised support and make connections in the market. It’s the only way to expand and boost your international business. Products you deal with & like to Export ? Do you want to boost your sales in International Market ? Does your company export ? Have you being exporting your goods in many countries ? We export our products in few countries directly but we also want to take help of many merchant exporters so that we can boost our sales in every corner of the world. Do you want probable Merchant Exporters for your company to expand your biz worldwide ? As we are also exporter and exporting goods to many countries directly but we will do legal agreement that exports would be routed by merchant only so that he can enjoy monopoly in specific countries in which we are not dealing directly. Will do legal agreement that exports would be routed by merchant only so that he can enjoy monopoly by exporting our products. Q. You want Merchant Exporter for which countries ? How many probable merchant exporter you want to expand your product sales ? Products you Export or like to Export ? Have you ever did Exports before ? Have you did any course relating to Export Import Business ? From where you have acquired the knowledge of Export Import Business ? Want to do tie up with how many companies for different kind of products ? At present do you have tie up with any company for sourcing products after you receive conformed Purchase Order from International Buyer ? Is your Importer Company Verified by our Indian Embassy ? Is your Importer Company ECGC Varified ? If importer is your relatives & does not have a company then describe your relations with him, if it works well we will assist you with a consignee in foreign country who can import goods and provide it to your relatives. Have you got good suppliers for that product ? ©2019. Powered by Barai Overseas All Rights Reserved.